The U.S. Postal Service is investigating ongoing problems with mail service at the southeast postal station on Bennington Avenue, including mail carriers discarding residents’ mail in trash cans and returning to the station with undelivered stacks of mail. According to U.S. Rep. Garret Graves, both USPS headquarters in Washington D.C. and the regional office in Florida that oversees the Baton Rouge area are aware of the problem and that several employees of the Bennington station, including letter carriers, have in recent days been fired. He also says mail carriers will begin seven-day delivery service this week to make up for weeks of problems that intensified when the busy holiday mailing season began in early December. “They’ll be going to seven-day delivery until they catch up and break the backlog in affected areas,” he says. The Bennington station services the 70808 ZIP code in south Baton Rouge, which includes areas around the LSU lakes, University Gardens, Southdowns and Kenilworth. Graves says the worst problems have been in University Gardens, where some residents didn’t receive any mail at all last week. Graves says his office periodically gets calls and complaints about problems with mail service but it is usually an isolated incident related to a new letter carrier. Residents in Capital Heights and the Garden District in the 70806 ZIP code, which are serviced by the Government Street postal station, have also been having isolated problems, he says. But they do not appear to be directly related to the problems at the Bennington station. It’s too soon to say whether the USPS probe into the issues at Bennington might result in criminal charges, but it would not be the first time. 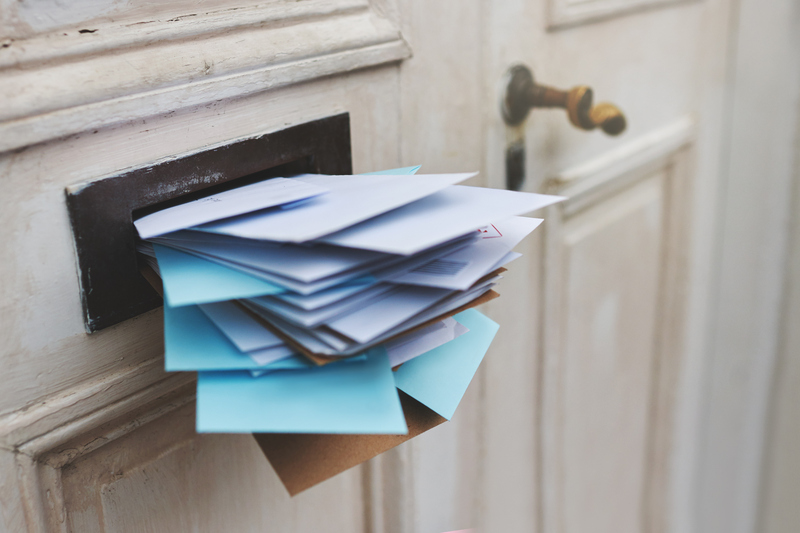 In November, a federal grand jury in the U.S. Middle District indicted a Baton Rouge mail carrier for dumping more than 550 pieces of mail into a Broadmoor storm drain in July. The problems, both in Broadmoor and in south Baton Rouge, highlight larger challenges the beleaguered postal system faces, which include huge financial losses, an obsolete business model and workforce issues. “The workforce issues affect more than just the post office,” says Graves, who favors exploring some sort of postal system reform.